The Live Music Summer Series at Ober Gatlinburg is a brand new event taking place this summer to celebrate the season with fantastic live music! The event features a variety of talented local artists, including the Jeanine Fuller Trio, Stephen Goff, Mike Snodgrass, Davis Mitchell and Kelle Jolly. These artists will be performing a wide selection of musical styles ranging from soul to classic rock, so attend one of the performances or come to hear them all! The Live Music Summer Series at Ober Gatlinburg kicks off on June 2 and runs every Saturday through August 25. The live music performances take place each night from 6 p.m. to 8 p.m., and the event is held on the mainstage at the Seasons of Ober restaurant on the top of the mountain. This is a perfect opportunity to grab a delicious bite to eat and listen to some great live music on a warm summer night! 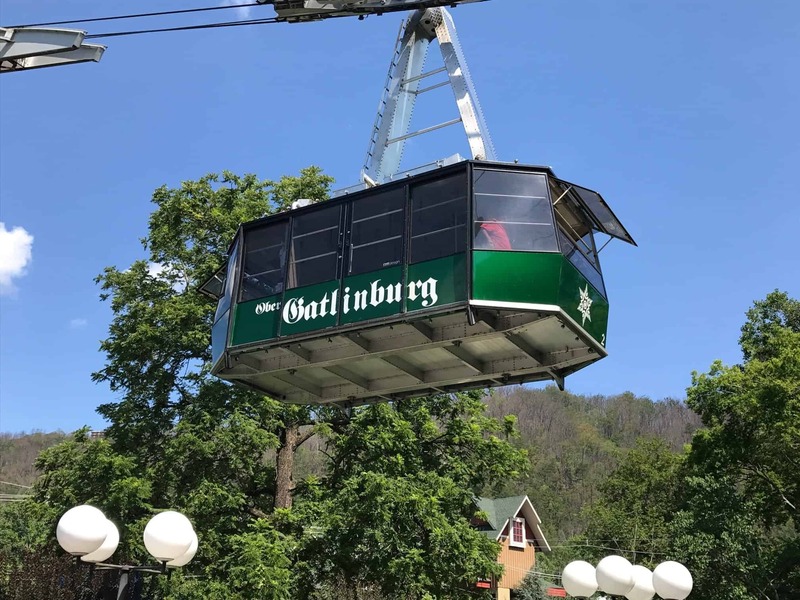 You can access the top of the mountain at Ober Gatlinburg by taking Ski Mountain Road or riding the Aerial Tramway from downtown Gatlinburg. Ober Gatlinburg is one of the most popular entertainment destinations in the Smoky Mountains, offering all types of exciting activities throughout the year! The summer months are a perfect time to check out Ober Gatlinburg’s Ski Mountain Coaster, a thrilling mountain coaster experience where you control the speed of your ride! This is also a great time of year to check out the Wildlife Encounter, where you can view a black bear family, river otters, birds of prey and other fascinating wildlife. Other summer activities at Ober Gatlinburg include an alpine slide, miniature golf, water slides and an arcade. Plan to spend a full day, and then stay late to enjoy the Live Music Summer Series! Stay minutes from the Live Music Summer Series at Ober Gatlinburg with a vacation at Parkside Cabin Rentals! Our cabins have everything you need for a wonderful getaway to the Great Smoky Mountains and are just a short drive from all the fun attractions, shops and restaurants of Gatlinburg! We have cabins of all sizes to accommodate your needs, including a selection of pet-friendly cabins where you can bring your furry companion along on the trip! While staying with us, enjoy scenic mountain views, fully equipped kitchens, hot tubs and more! Come see for yourself why guests love returning year after year to vacation at Parkside Cabin Rentals! Check out all of our cabins in the Smoky Mountains today to stay near Ober Gatlinburg and all of the other fantastic attractions in Gatlinburg! We hope to see you this summer at Parkside Cabin Rentals!